16-year Apple veteran Jeanne Seeley was named on Monday as the new Chief Financial Officer (CFO) and executive vice president for content firm Glam Media. Apart from her time at Apple Seeley has held CFO responsibilities for Quantum Corporation, Palm Source, Access Co. Ltd and Occam Networks. Seely is replacing Bruce Jaffe, who joined Glam as CFO in May, 2010, Jaffe will stay at the company in another role. Glam Media controls some of the internets top women destination websites including Glam.com and Bliss.com as well as the men’s site Brash.com. The move to acquire Seeley comes as the company prepares for an expected IPO in the next one to two quarters. Jeanne Seeley will oversee nearly 500 worldwide employees out of their Brisbane, California office. 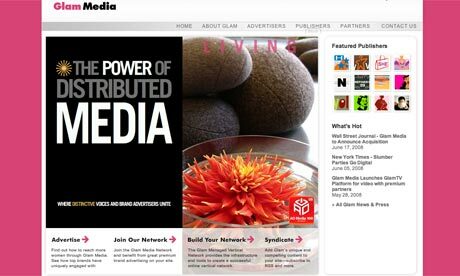 Glam Media raised $50 million at a reported $750 million valuation at of February 2010.